By this point, Pokémon as a series has grown so much that there is a generational gap between young kids who are just meeting their first Pokémon and the 20-somethings who remember the original 150 (151 if you include Mew) from their own childhood. As a special treat, I get to take an early stab at Pokémon Black 2. Taking advantage of my living situation, I picked up the game before its North American Release and decided to take another shot at catching all the Pokémon I can find. For the sake of continuity, I played Black 2 since I picked up Black some time ago. Is the first direct sequel in Pokémon history worth buying? I played hours upon hours of gameplay to provide an answer. As this is a sequel to Black/White, the story frequently refers back to its predecessor. You play the same character from Black/White, but the game takes place 2 years after the events of the previous game. Your friend Cheren has actually become a gym leader and the same people you saw in Black/White, like Adler, make a return appearance. As you make your way through the 8 gym badges, I noticed different gym leaders in some of the cities, as well as additional characters and events that help shape the world I was exploring. The plot is still more of the same: Evil guy comes in and wants to destroy everything with a legendary Pokémon, and you are tasked to stop him. 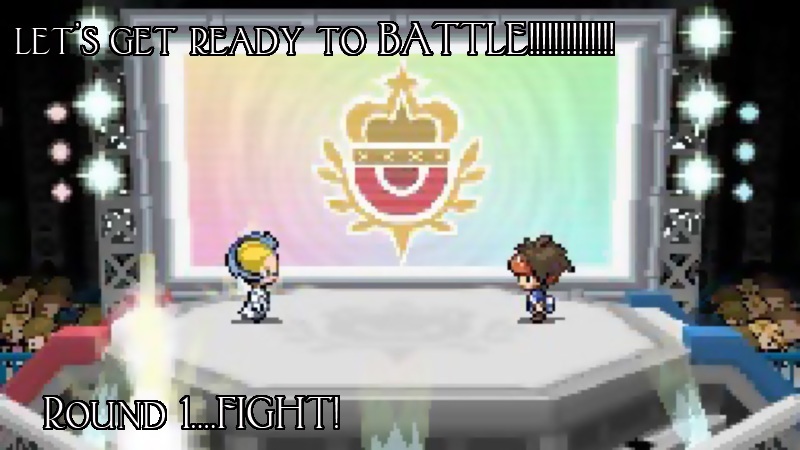 This time, the odd-named evil corporation of choice is Team Plasma, making a return appearance from the first Black/White. Aside from the references to previous characters and events in Black/White, the story is still the same as it has been since the original games and is still uninteresting to those of us who have played the games for years. I can understand that people might argue otherwise, especially with both the games and the anime being vastly different than the manga. However, the game’s story itself has never been the focus of the game, and is still feels like a secondary priority to the main idea of the entire series: catching Pokémon. I wish the story didn’t feel like a cut-and-paste from the game before it. If there was actually an effort put into writing an actual story, I can only imagine how much better the game would be. That isn’t to say that the game is bad though, or not fun. All of the fun you remember from any of the previous Pokémon games is still there. 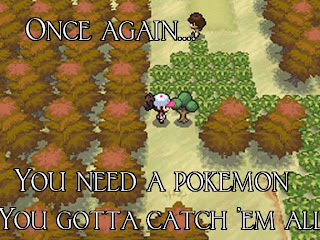 If you are familiar with Pokémon at all, then you probably have an idea of what happens in black 2/White 2. You start off in a small town, receive a starter Pokémon, and start training to be a Pokémon master. Your character travels from city to city fighting gym leaders to obtain gym badges that eventually lead to you fighting the Elite Four. It’s been the same formula that has been used since the original games, and it still works. While this is a sequel, your character starts off in a different city and travels to many new locations. The inclusion of more places to see and new locations to visit assists in keeping the game fresh and new. Even though you travel to some of the same locations that were in Black/White, the locations usually have altered in a significant way or you see new parts of the same city. Game Freak has turned the pacing of Pokémon into a science. There is almost perfect balance when exploring through the early parts of the game, allowing you to catch as many Pokémon as you can, and setting each area up to slightly more difficult than the last. This slow evolution is perfect when training your Pokémon as you can train them in the perfect environment before fighting a gym leader. Being the main draw to the game itself catching, training and battling Pokémon in Black 2/White 2 is the best version to start with, and still just as fun if you already have Black/White. Of all the main Pokémon games that have been released on handhelds, I think that this one is the best version that includes content for the casual Pokémon player and someone who literally has caught every Pokémon to date. 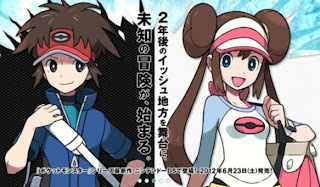 Black 2/White 2 incorporated many new features and events that provide more things to do besides battling the gym leaders and catching Pokémon. The Pokémon League Tournament is probably the biggest addition that provides extra content after beating the game. The Pokémon League Tournament (PLT) is exactly what it sounds like – once you gain access to it, you can battle trainers in multiple tournaments. After battling and moving up the ranks, your opponents become gym leaders from all the various regions. If you go through and beat every tournament, you eventually hit the champion’s league, where you get to battle legendary trainers like Red from the original Pokémon Red and Lance. Additionally, things like the Global Link and Dream World both serve to help you catch more Pokémon and interact with other people. The Global Link is a connection to the Pokémon website that allows you to play various minigames to catch rare Pokémon that would otherwise be uncatchable, while the Dream World uses the Global Link to let your Pokémon explore an entire new world and catch more Pokémon. Both of these features were introduced in Black/White and were improved upon even more in Black 2/White 2. 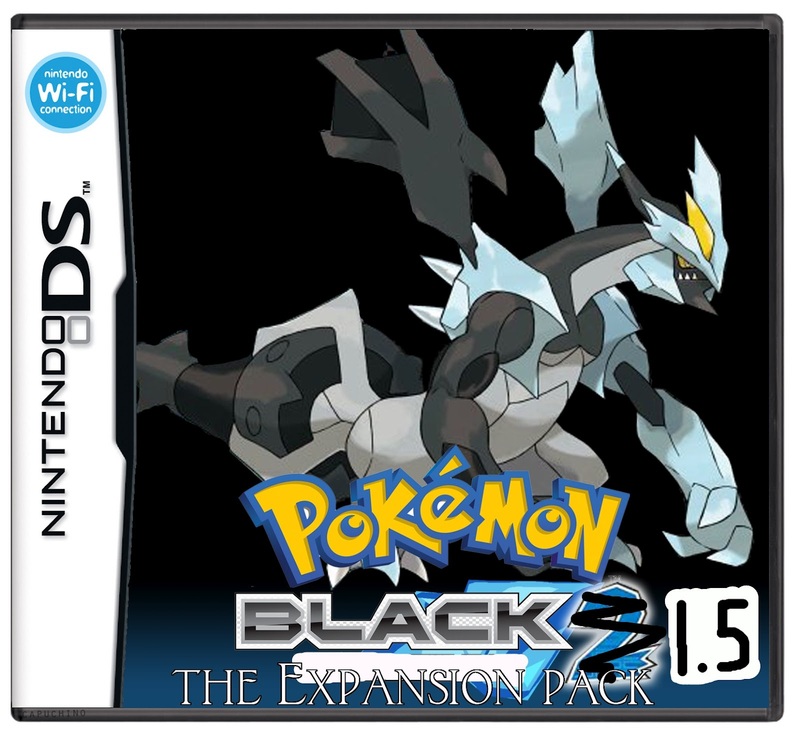 One of the biggest changes between Black and Black 2 is the placement of all the Pokémon. In Black/White, you could only capture the 5th generation of Pokémon throughout your first run-through of the game. Only after you defeated the Elite Four could you move into a new area and catch Pokémon from older generations. 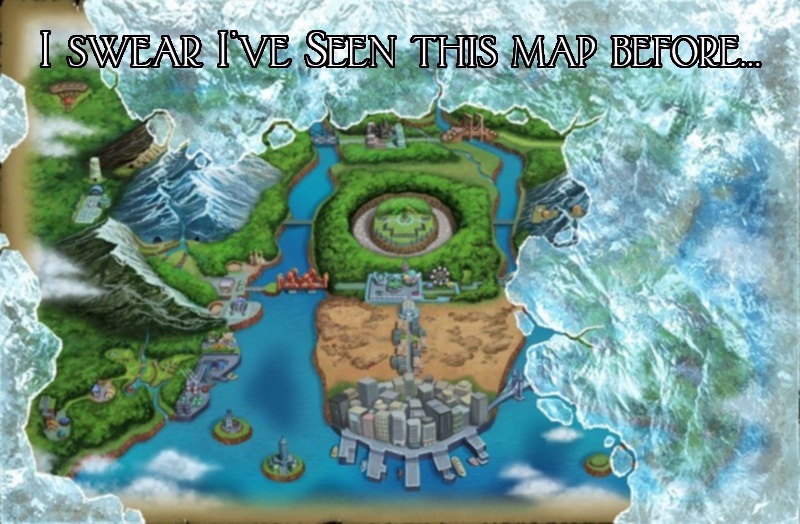 Now, all the Pokémon are spread out throughout the entire map. In my first 20-30 minutes of playing, I was able to catch a Riolu, a Mareep, and an Azurill. This will definitely please any veteran of the Pokémon series and introduce the older generations of Pokémon to a younger audience. However, with all of these advancements it really made me wonder why events like the Pokémon League Tournament weren’t included in the first Black/White. While I can see the obvious advantages of having a sequel, a lot of the features, upgrades, and new events seem like they could have been included in Black/White, especially since the storyline didn’t change much. 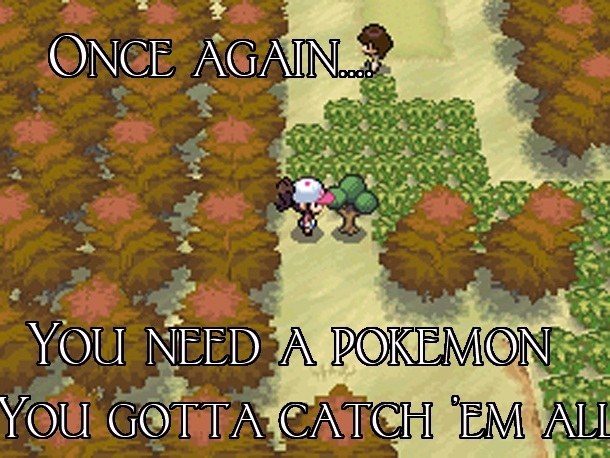 Either way, all of the same fun in catching Pokémon is there, and with all the extras included in the game, Black 2/White 2 is definitely the ideal Pokémon game to buy if you are starting your first Pokémon adventure. One of the aspects of Pokémon that has evolved over time is the multiplayer/online component of Pokémon. Back when Wi-Fi didn’t exist, multiplayer was using a link cable between Gameboys. Now with infrared, Wi-Fi, and the Pokémon Global Link, there are numerous ways to interact with other people. Black 2/White 2 has a strip mall of sorts that you can level up by interacting with other people who own Black/White or Black 2/White 2. The more people you connect with the bigger your mall gets. Although not necessarily that important when running around catching Pokémon, upgrading your mall and connecting with other people gives you the opportunity to obtain rare items and get certain services that can help you train your Pokémon. While there are some neat new side features in Black 2/White 2, there isn’t enough to really notice a difference if you were playing Black/White or Black 2/White 2. Your experience would be more or less the same. When Black/White was released, it was arguably one of the best games in the main series, with all of the upgrades, tweaks and additions made to it. Now with Black 2/White 2, I think that people will say the same thing. Everything Black/White did, Black 2/White 2 does better, and adds even more content: it feels like the sequel is what Black and White should have been a year ago. With all the additional content and tune-ups to existing systems, Black 2/White 2 feels more like a standalone game. You don’t need Black/White to enjoy the game, but there isn’t enough content to allow the game to stand on its own. If you have Black/White, you won’t be missing much by buying Black 2/White 2 immediately. 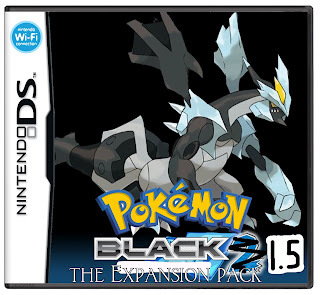 Verdict: If this is your first plunge into the Pokémon Universe, then Black 2/White 2 is the ideal game to start with. It’s just as fun as the Black/White with even more content. As much as I would like to recommend this game no matter what, I must add a small stipulation: If you are playing Black/White and are wondering whether or not to pick up this game, you might not want to buy it at full price. If added content like the Pokémon League Tournament is enough to convince you to buy it then go for it, but I would suggest waiting until a little later when a price drop occurs. Pokémon Black 2/White 2 is still a really great game, and worth buying for the most part. Unfortunately this game feels like an expansion instead of another full game.